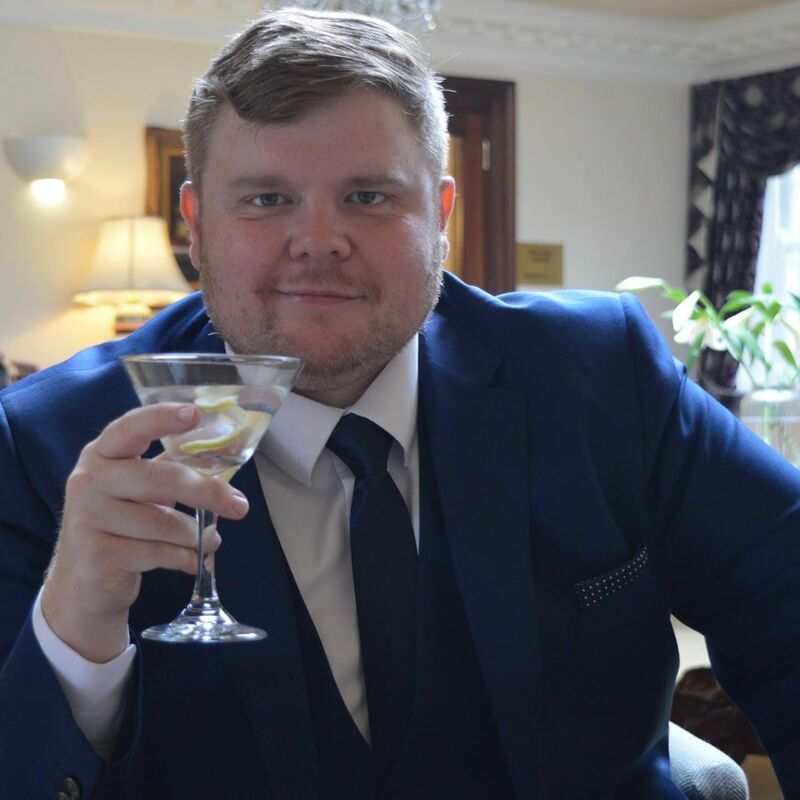 I love a castle and try to visit as many as possible when me and the family are travelling around the UK. 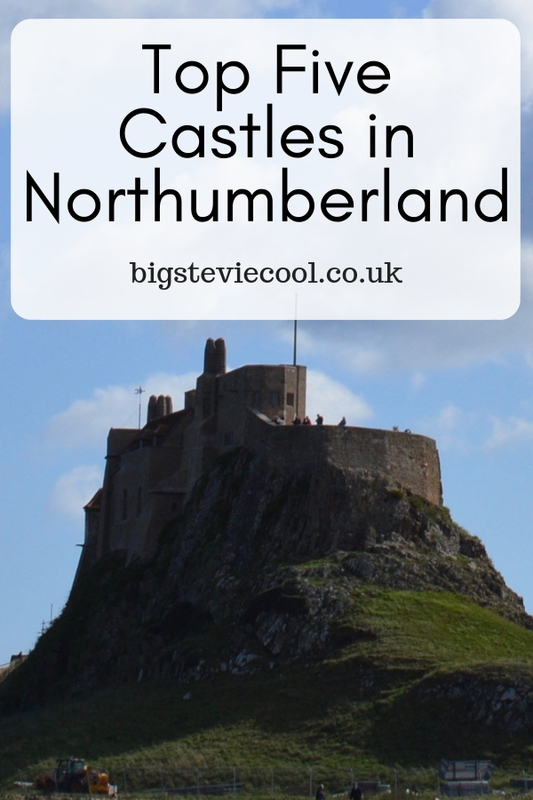 One of the best things about living in Northumberland is that you're never far away from a Castle. Northumberland is the border county between England and Scotland so there are more castles here than in any other county in England, here are my five favourite castles in Northumberland. There has been a Castle at Bamburgh since 420AD and the castle as it is now has rebuilt in 993AD after being destroyed by Vikings. The castle is largely still intact thanks to restoration from the Armstrong Family and it is open to the public. Walking around the grounds really takes you back in time and walking along the turrets with the cannons pointing out to see you can image them defending against invading ships. The ancestral home of the Duke of Northumberland is still inhabited by the current Duke and is the largest inhabited Castle in Northumberland (the 2nd largest in England after Windsor Castle). Alnwick Castle has been the location of so many Films and TV shows but is probably most famous as being Hogwarts School of Witchcraft and Wizardry in the Harry Potter films. 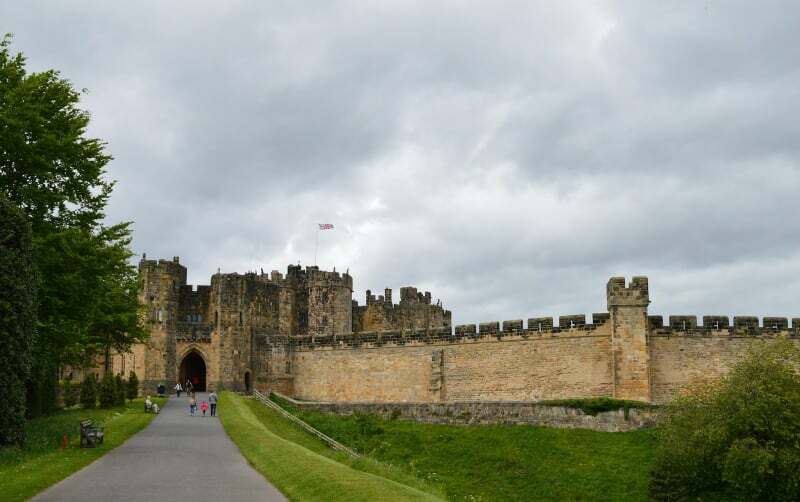 Visiting Alnwick Castle is must for any Harry Potter fans with lots of characters walking around the grounds and even Broomstick Flying lessons. 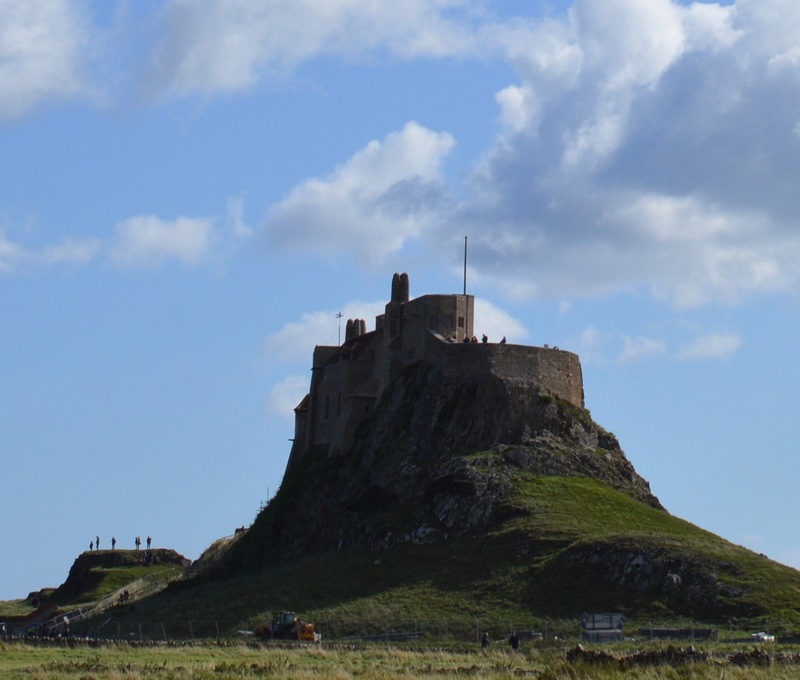 Lindisfarne Castle is like something straight out of Game of Thrones, perched high a top the hill on Holy Island near Berwick-Upon-Tweed it is like a look out point for the North Sea. The Smallest castle on the list was frequently under attack from Scots and Vikings in it's early years but went out of use when James I became King of Both England and Scotland. The walk is not too difficult but there is a steep incline and the Island itself is only accessible via a causeway during low tide, make sure you time your trip well as a few cars have had to be abandoned on the crossing due to the rising waters. 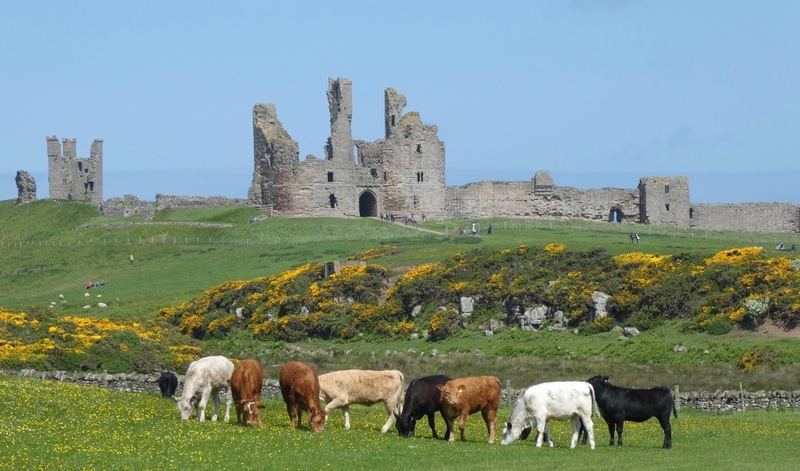 Craster is probably my favourite place in Northumberland, visiting Robson's smokehouse or having lunch looking out at the North Sea at the Jolly Fisherman are a must but the walk along the coast from Craster to Dunstanburgh Castle is nothing short of stunning. Dodging the Sheep and the avoiding the odd Cow Pat along the mile walk is well worth it. The ruins of the castle give a hint of how impressive the castle must have looked in its heyday. My all time favourite castle, I mean just look at it, this is a proper castle. The Keep is still intact but the rest of the castle is only ruins now but there is enough here to explore and discover. We are members of English Heritage and this is an English Heritage site so we have visited a few times over the last few years. We like to take a picnic and sit in the shadow of the Keep on a summers day and take in the amazing view. As its English Tourism this week, I've teamed up with a couple of local bloggers to share an extra 25 reasons to visit North East England. What are you waiting for? I really want to get out and about and see more castles this year, we've been to Dunstanburgh and Alnwick but not even seen Lindisfarne! us too. we just got our english heritage handbook and there are so many we didn't know about in Northumberland. Not been to warkworth or bamburgh! need to remember to put these on my list! Newcastle castle is canny too and i wasn't expecting much ha ha! I’ve shamefully only been to one of these!! Must do better!